A website without marketing is like a commercial with no airtime. Once you have a great website, the job is far from over. There are a lot of ways to market your business effectively online and there are even more ways to quickly and easily waste your marketing budget. We help you determine the best way to allocate your online marketing budget to maximize your ROI (Return On Investment). Complete campaign asset statistics tracking including Social Media Metrics, website and blog statistics, keyword page ranking and more! Consulting and integration for third-party SAAS (Software As A Service) including Google Analytics, GoogleMaps and related tools, Bing, Yahoo, WordPress, SalesForce, MailChimp, Constant Contact, GoDaddy services and more! 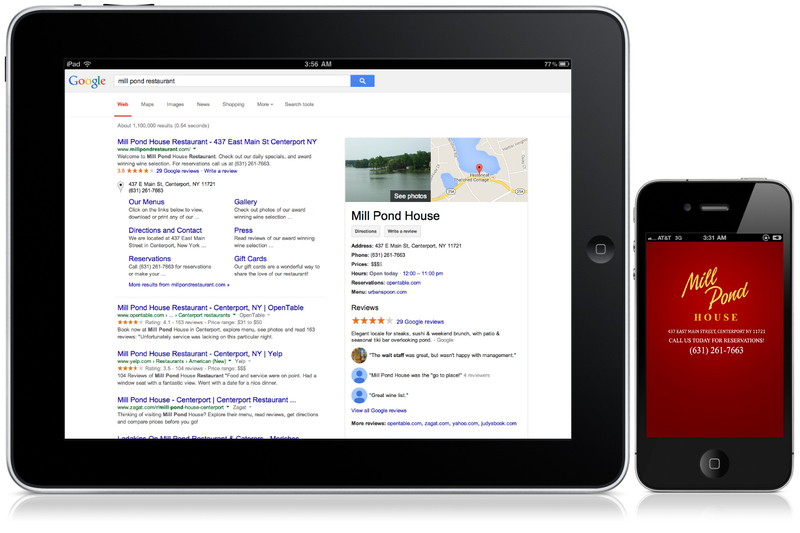 Management of online directory listings including Citysearch, Local.com, Yelp, GoogleMaps, MapQuest, Superpages and more! Ad distribution network integration including DoubleClick by Google and more!